I hope you enjoyed the weekend – mine was really nice. 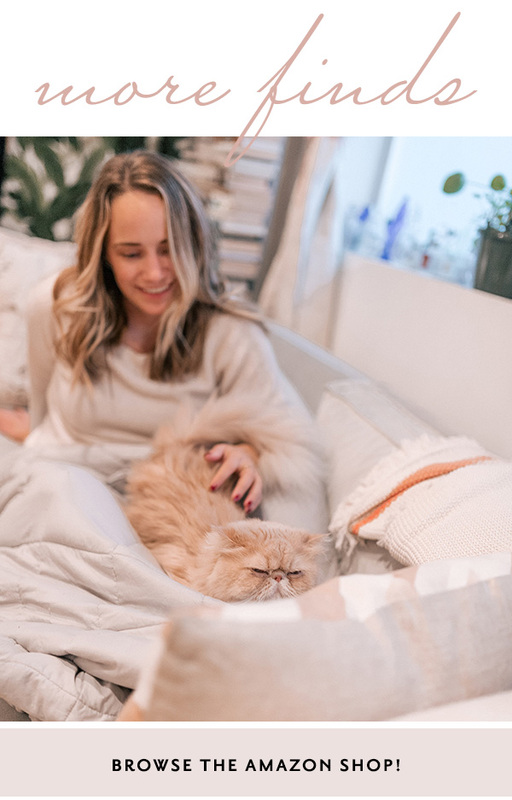 The perfect mix of doing lots of things, with lots of downtime! On Friday night, I went to Pouring Ribbons in the East Village for drinks with a girlfriend. They have the most delicious, interesting cocktail menu – I highly recommend it!!! On Saturday, I spent a few hours reading, went for a run, and got caught up on work. Then, it was dinner + a costume party with a bunch of my girlfriends – a later night than I’d expected. Yesterday was mellow. I went to church and brunch with a friend, and spent the rest of the day reading and relaxing. I feel ready to tackle what’s going to be a busy week. 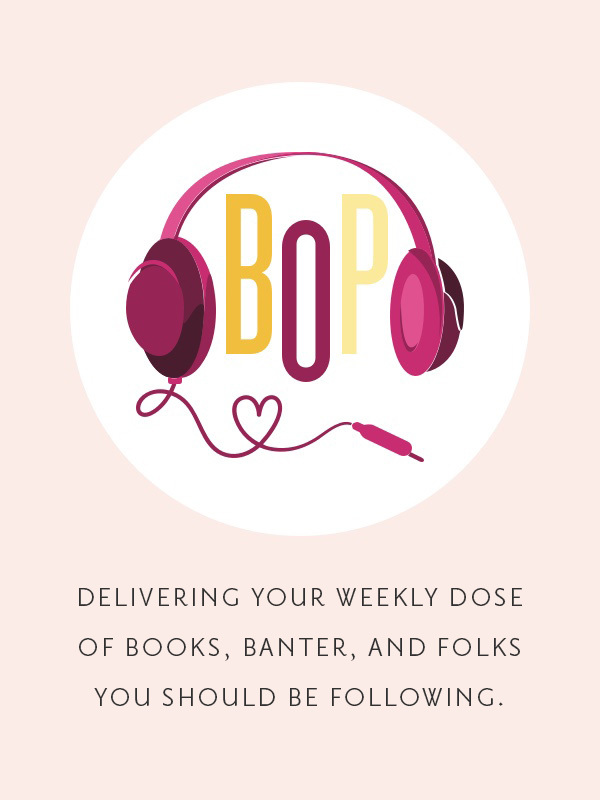 I’m not entirely sure how/why, but this week is PACKED with meetings and events! 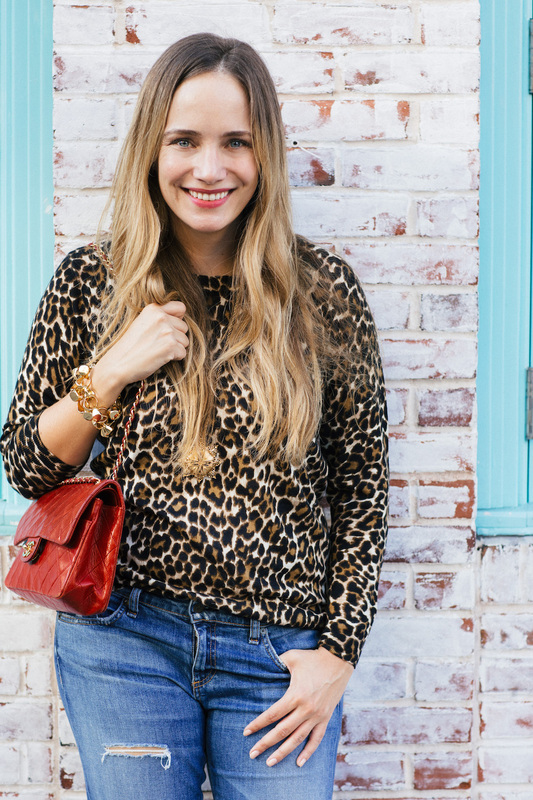 I bought this leopard sweater at J.Crew when I hosted my fundraiser for the ASPCA. 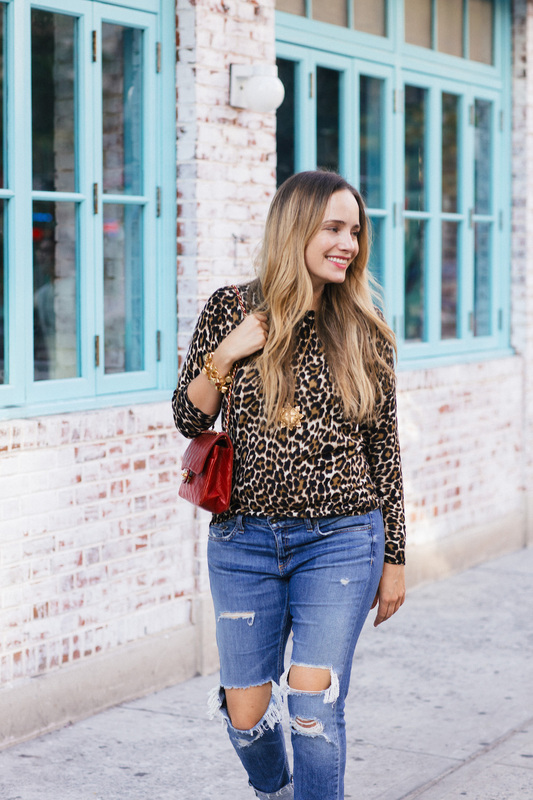 You might not think of leopard as a basic or a neutral, but I’ve gotten so much wear out of it! It’s great with jeans, black pants or a skirt, and it pairs well with every color. I’ve gotten so much mileage from it already. 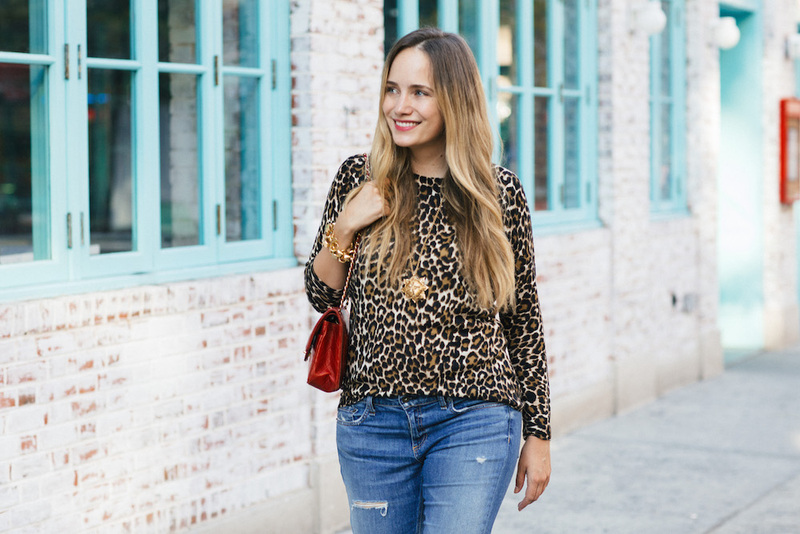 I love a leopard sweater for fall! The pop of red is simply perfection too!! Such a great look! 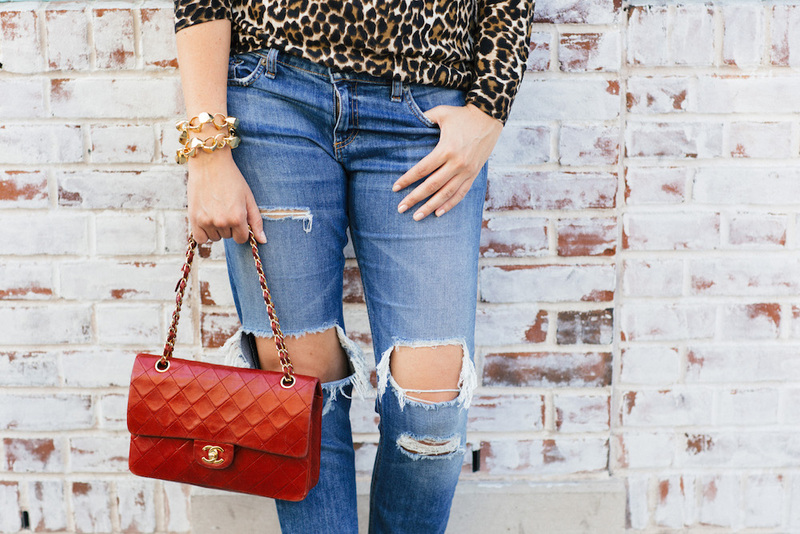 Love the pop of red with the leopard. You’re right I would never expect leopard to be a neutral. The outfit is great and love the red pop of color and those pumps. Thank you so much Tracy – I hope you had a great weekend! Agreed about this weirdo weather! Kind of want it to just cool down and be fall for a little while. Love that leopard sweater! I have the short sleeve version and will definitely be wearing it a lot this fall and winter. LOVE that sweater- and your red bag! my daughter is being a unicorn as well, ha! Ha! I love it!!! My good friend’s daughter was a unicorn as well and it was so cute!! You’re so cute! I love that sweater! Thank you so much Erin! Hope you had a great weekend!!! Oh my, you def. did have an amazing times over the weekend!! You’re looking beautiful in this cute, chic and casual outfit! 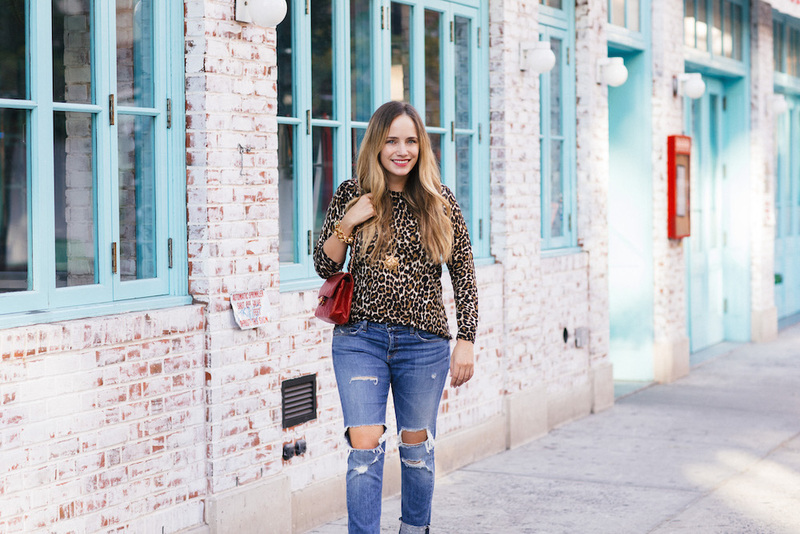 I have a similar leopard sweater and I love it as a neutral! You are so right…you can really pair it with anything! Please post your costumes pics! They sound fun! Love the sweater. I have definitely come to use animal prints as neutrals and leopard is my fave. 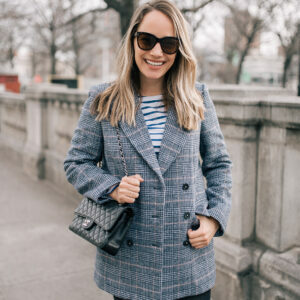 Have a pair of flats I love and am looking for a handbag. Not going out, but had a spooky fun dinner with friends last night. Made a “bloody orange “cocktail with gummy worm and a spider ring garnish and meatballs with “eyeballs”. Have a fun, spooky day. Hi Grace, is the contest still open? I’m confused about where to enter. You say to click profile. Your profile I’m assuming. I don’t see a link? Sorry, not completely tech savvy I guess. Thanks! that link you gave me isn’t live, so I tried entering it both in google and my web browser. Nothing. Then I went back to you instagram page and tried everything I could think of there and I don’t see anything, anywhere regarding the contest entry. What am I doing wrong? Even if it’s too late I want to understand. It can’t be this difficult. I also tried to google it and I read that “link in bio” doesn’t alway stay active. What amI not getting here? Thanks!! Hey Cy! I sent you an email this morning with another link. I hope it works better for you – I haven’t heard of anyone else having issues… hopefully that resolves the problem! Such a cute top! Love how you styled it with a pop of red- perfect!